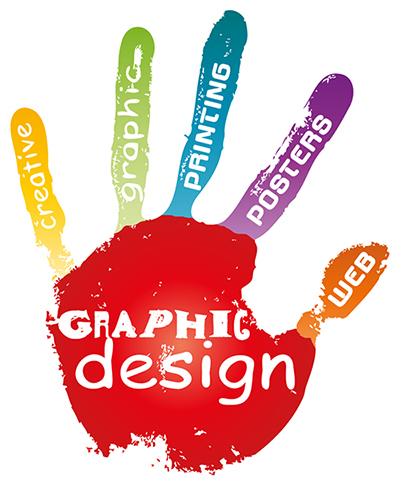 Graphic design: the art or profession of visual communication that combines images, words, and ideas to convey information to an audience, especially to produce a specific effect. At TJ21, we have several different areas of graphics design that we focus on: logo design, webpage and website design, business card design, t-shirt design, banners and sign design, web banner designs and Facebook/Twitter cover design. Our experienced team can take your idea from your head to the computer screen, using state of the art software and creative thinking. And at a fraction of what other firms cost. Even things as simple as your Facebook cover photo.. sick of seeing your heads cut off because the image you chose will not fit correctly? Let TJ21 design your incredible and unique Facebook cover. For more information on our graphic design packages, please contact us today.